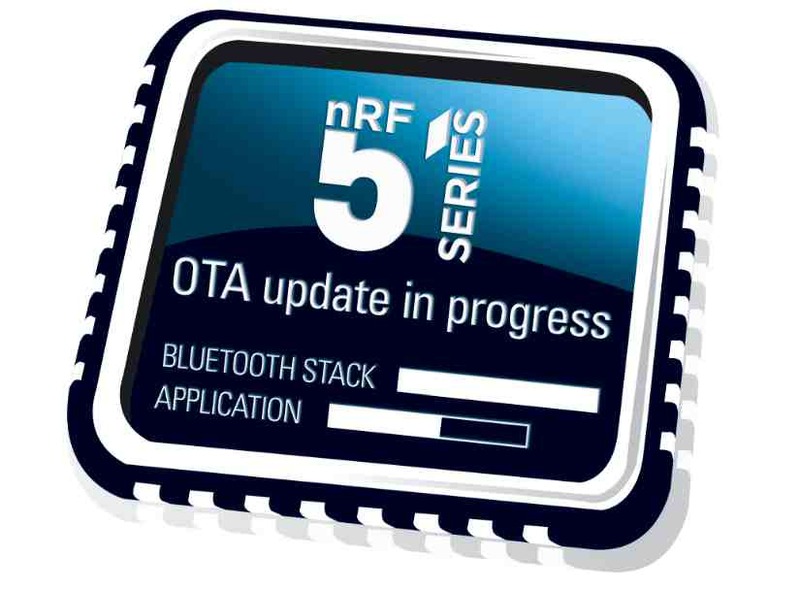 Ultra low power (ULP) RF specialist Nordic Semiconductor ASA announces S110 SoftDevice v7.0, the next major release of its Bluetooth® low energy stack, for the nRF51822 Bluetooth low energy and 2.4GHz proprietary System-on-Chip (SoC) and the nRF51422 ANT™ and ANT/Bluetooth low energy multiprotocol SoCs. Answering the growing need for smartphone and tablet applications that update seamlessly, Texas Instruments Inc. (TI) announces a truly wireless solution with a unique over-the-air-download (OTA or OAD) feature in its BLE-Stack™ 1.3 software for use with the CC2540 and CC2541 Bluetooth low energy system-on-chips (SOCs). Single-mode Bluetooth® low energy or Bluetooth Smart is increasing in popularity because it allows consumers to connect to their smartphones and tablets to automotive, home office, medical and health, sports and fitness as well as mobile and PC accessories. With the increasing popularity and use of single-mode Bluetooth® low energy in automotive, home office, medical and health, sports and fitness, and mobile and PC accessories, Texas Instruments Inc. (TI) released its newest BLE-Stack™ 1.3 software to support continued development and enhancement of Bluetooth low energy. TI’s BLE-Stack 1.3 includes over-the-air firmware downloads (OAD), which enable updates to CC2540/1 firmware to be downloaded from a central device, such as a phone, tablet or PC onto the CC2540/1 system-on-chip (SoC) directly over the RF link.